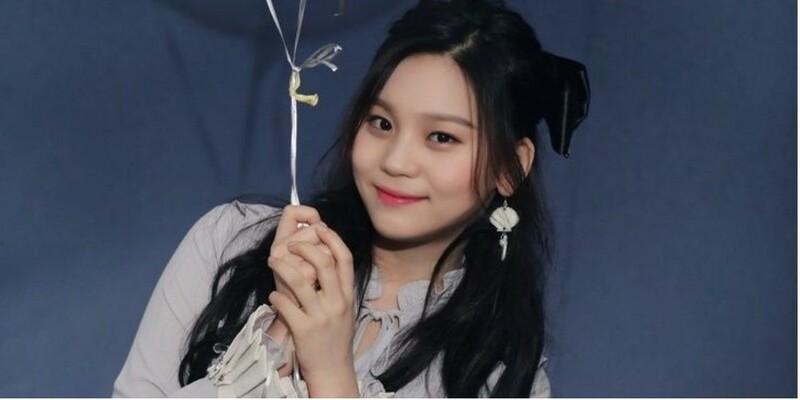 Umji has been receiving great attention lately due to her upgraded beauty. When asked to share her beauty secret, Umji stated,�"I put a lot of attention into dieting and exercised�really hard." She added, "I think listening to our new song 'Time for the Moon Night' during a�workout will be good. It's good to listen to 'Time for the Moon Night' during warm-up as it pumps up your heartbeat."